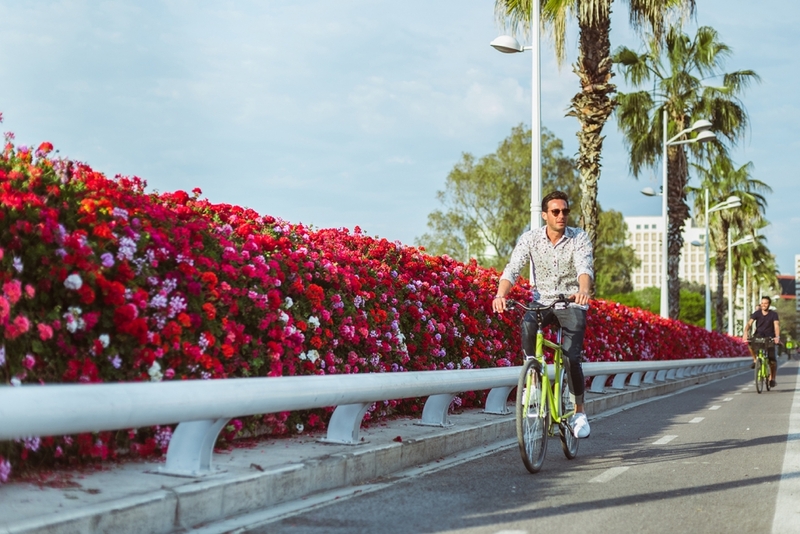 With your friends, on your own or with your family, come and discover our great bike friendly city with us; an awesome and fun experience for everyone! Our Tour&Bike is the best way to visit all the most important highlights of Valencia, with our professional and knowledgeable guides. 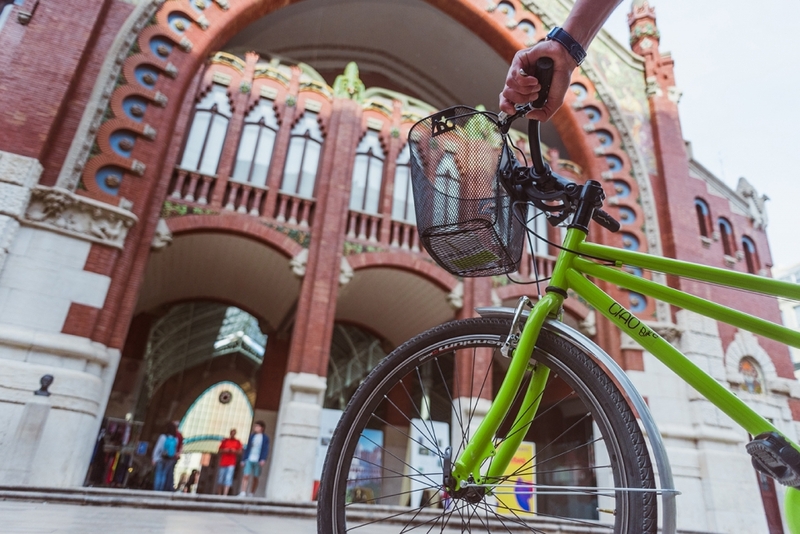 We’ll cycle from the old town to the modern city of Arts and Science, tell you about history, culture and secrets of Valencia while pedalling all the way in the city. We’ll give you general information about the city, useful tips and also recommend you all our favourite places in town; so you can move easily and feel more confident in the city during all your stay. 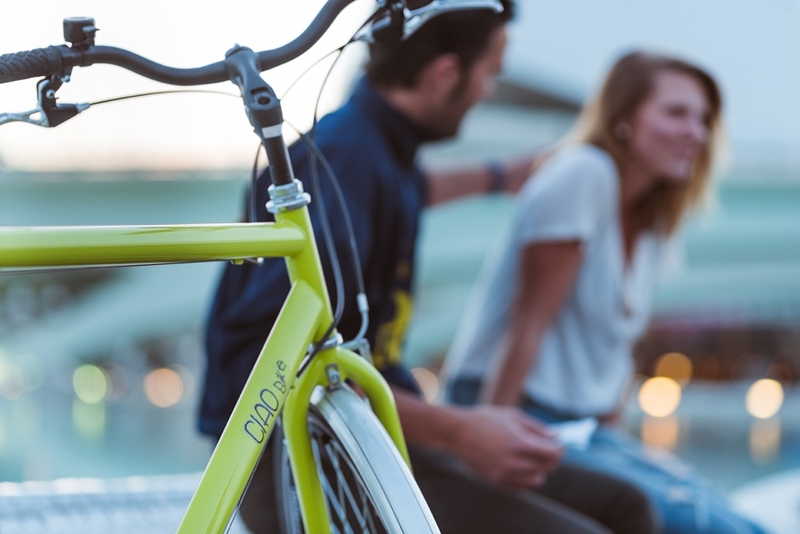 With 4€ more, you can keep going with your bicycle for the rest of the day!!! Would you like to taste the popular dish that made, Valencia and Spain famous, all over the world? Come with us, we’ll take you for lunch to have the best Paella ever! 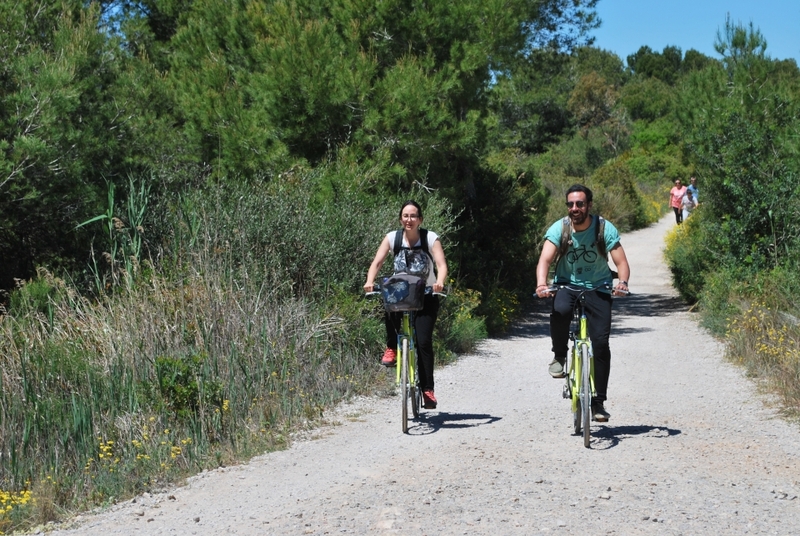 With this tour we’ll get out of the city to cycle in the country side until the beautiful Nature Park of Albufera (1 hour on a flat path), a nature reserve well known for its big lagoon (the largest lake in Spain) and for the rice production. Did you know the famous paella valenciana was born here? 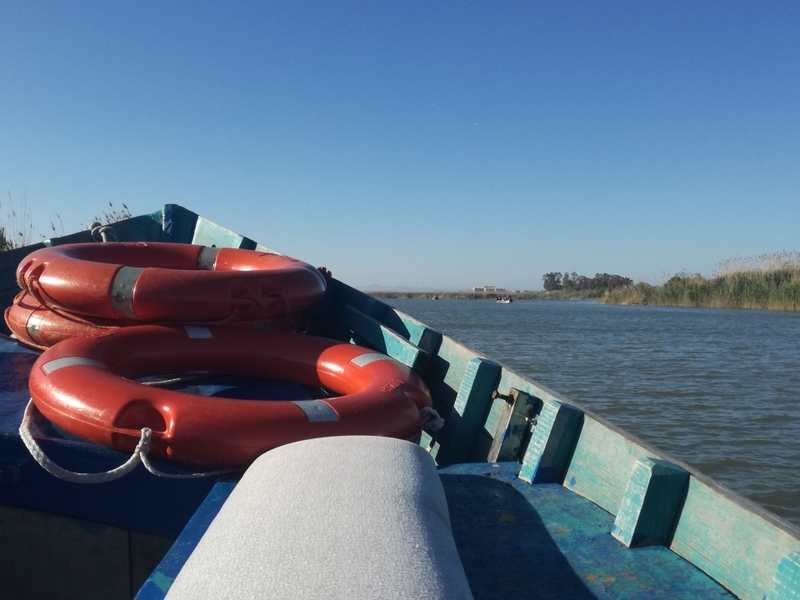 Once at the lake, we’ll get on board of the traditional small local boats for a scenic and relaxing ride on the lagoon (around about 40 minutes). Enjoy this beautiful environment reach of hundreds of birds species, both kids and adults will love it. After this unique experience: Paella for everyone! You’ll have the most authentic and delicious paella you ever had! CiaoBike gives you also the opportunity to create your own Tour! 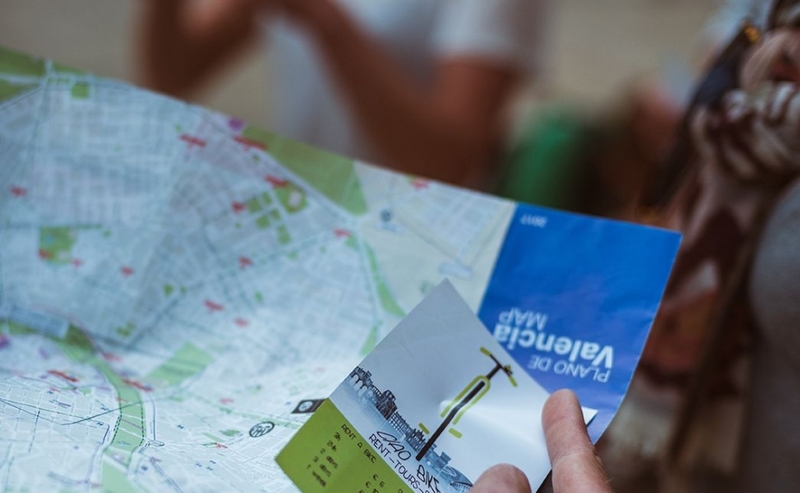 According with your budget and the time you want to cycle around, you can design the itinerary as you like it. We’ll give you our Italian design bikes with our knowledgeable and fun guides and you’ll decide when to start where to go and what to see! Don’t hesitate to contact us, it will be a real pleasure to help you create your personalized tour of Valencia and surrounding.